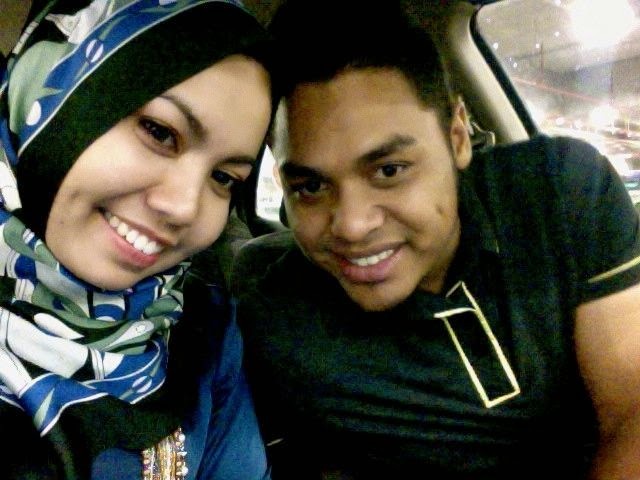 Shazwani Hamid's Blog: Life Lately..
...and always be by his side 24/7! Except when he's outstation. I bet you must say newly weds are so annoying huh? hahaha. I just really love being a wife! Knowing that everything that I do is pahala! Thank you Allah for lending the perfect husband for me. Alhamdullilah. Labels: Life and Love , Married Life , Random Stuff , This is Happiness! Nice..dua2 ade lesung pipit...how cute!! besar pahala tu, melayan suami. semoga wani dan suami sentiasa diberkatiNya. so happy reading your wonderful journey of life&marriage! :) i too, love blogging but since i'm married and have a daughter, i find myself seldom do this blogging thing. not because i abandoned it on purpose, but i was caught up doing some other things in my real life! lolx. but when i have time, i will blog more, as it is actually one of my passion. Alhamdulillah.. Happy for your lovely life.. =) Tak sabar nak tunggu dapat baby pula.. Like the way you explain all the details..
Wow! How rapidly does your site load up? It's amazing, as is the content. Good job on each profiles!